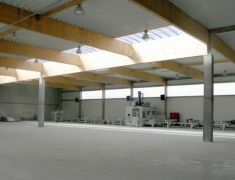 Until 2012 the company built 250 glulam structures and designed over 450 of them. 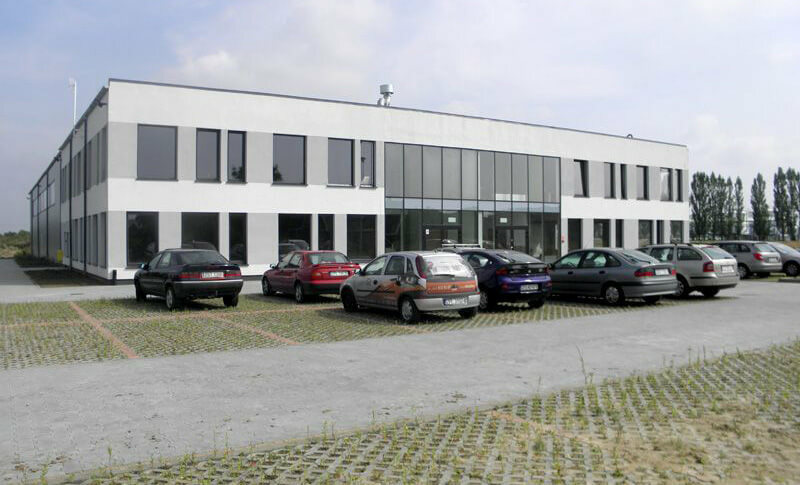 In 2006 Konsbud began its cooperation with one of the oldest and largest glulam producers in the world – the German company Hüttemann – becoming the exclusive distributor of this company’s products in Poland. 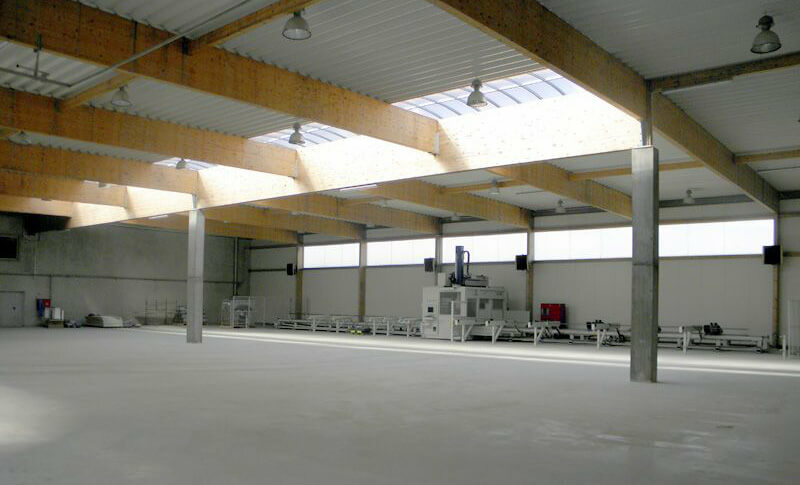 Another milestone in Konsbud’s history was the introduction of an innovative glulam house construction technology – the HBE system (massive wood structure system). 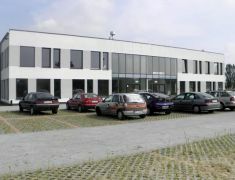 In 2011 Konsbud built its own, cutting-edge production and office facility with over 2600 m2 of usable floor space.2. 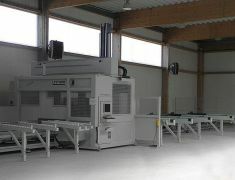 One of Konsbud’s successful development projects is the creation of the most advanced woodworking centre (CNC) in West Pomerania (Polish province). 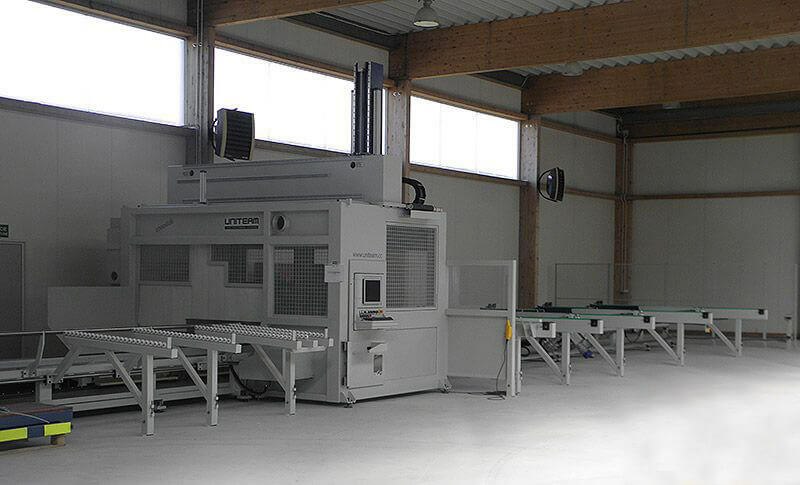 Our centre uses the most up to date woodworking technology – a five-axis machine which allows to work the components’ each side quickly and with 100% precision (up to 0.1 mm), while maintaining a perfect finishing.